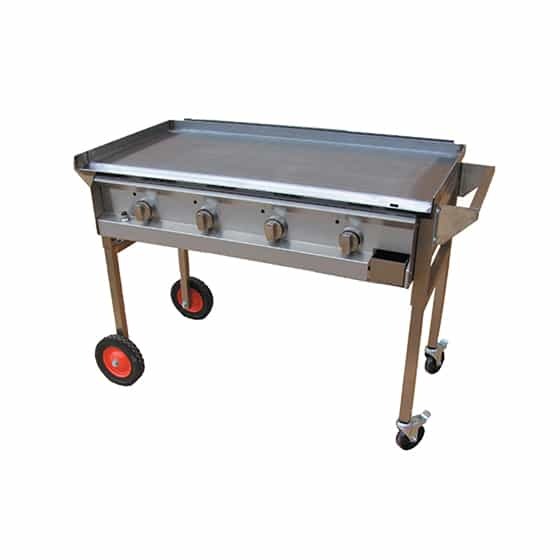 Need a portable park BBQ with easy manoeuvrability that doesn’t compromise on raw power and solid quality? 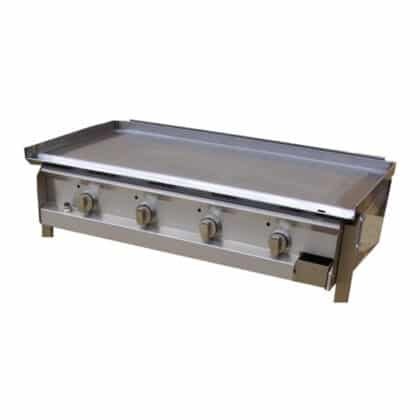 The Hercules Hotplate BBQ is just the thing! 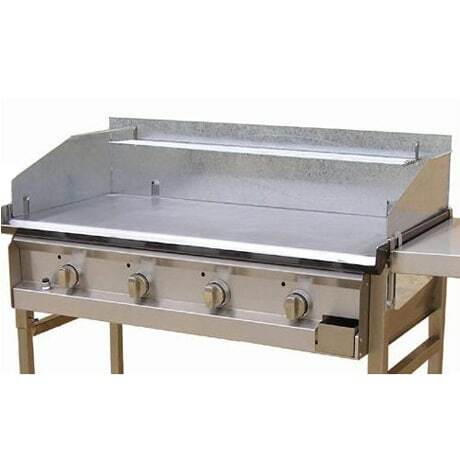 Featuring four strong cast iron burners that are recessed to make transportation safe, the Hercules Hotplate BBQ provides a high level of heat control and excellent heat conduction and heat efficiency. It can’t be beaten on simple convenience either with electric ignition for easy lighting and commercial grade castors and wheels that make it easy to move about. It really is a BBQ for all occasions. 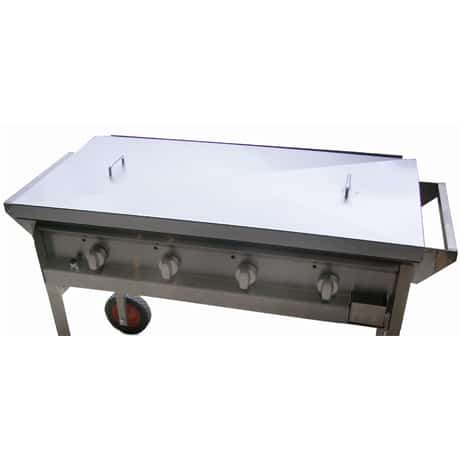 Choose between LPG Gas Operated BBQ or Natural Gas Operated BBQ and various options such as sidetables, windshield/spatter guard and lid. We can even powder coat the lid to match your existing outdoor furniture or fixtures and fittings! 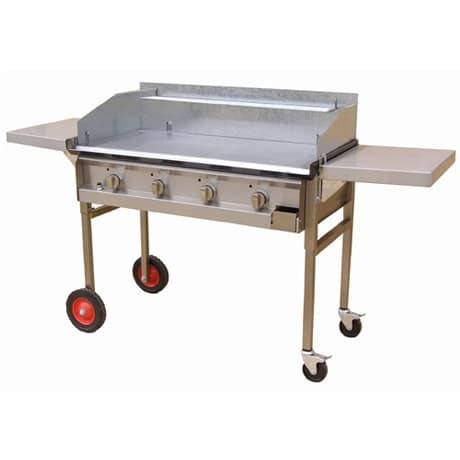 There is so much more to the Hercules Hotplate BBQ – why not take a closer look and contact us for a free quote today. Great for food preparation and for holding the all important BBQ utensils!